The Croneybyrne “Demesne” is accessed by a beautiful tree-lined avenue of the old estate. 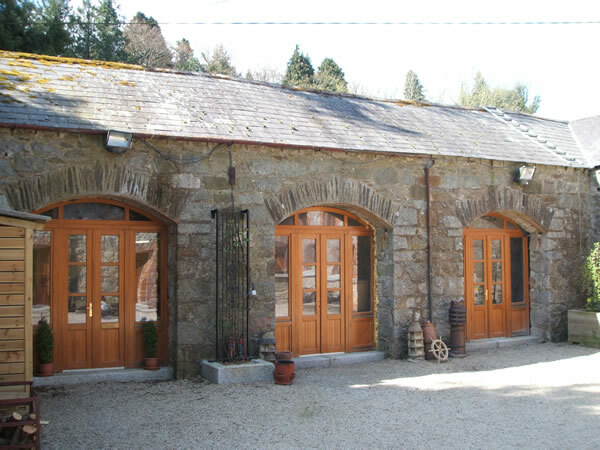 Today you will find 18th century stables converted into luxurious self-catering holiday homes, set in a magnificent wood with a chorus of hundreds of birds to greet you on arrival. There are 3 luxurious self-contained houses each individually designed to the highest specifications. The property is set on the foothills of Trooperstown hill and surrounded by the Clara Vale Nature Reserve and Bird Sanctuary, adjacent to thousands of acres of unspoiled wildlife sanctuary ready to explore. If you are too relaxed to prepare dinner in your fully equipped kitchen, there is a choice of restaurants and pubs in the locality. 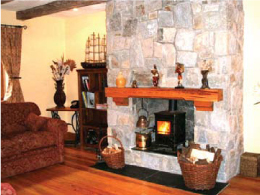 A perfect location for the outdoor enthusiast or to escape the hustle and bustle of modern life! One, Two & Three Bedroom Luxury Holidaqy Homes, please view for further details. 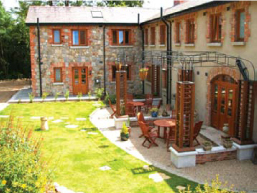 The accommodation is tasteful and spacious with individually designed bedrooms with original period features. Towels, bed linen and electricity are included. Hairdryers, cot and high chair available. 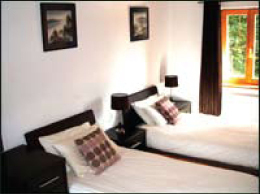 We have One, Two & Three Bedroom Luxury Holiday Homes, please view for further details. 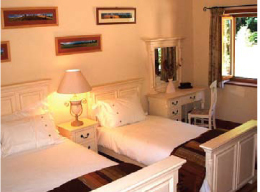 The accommodation is extremely tasteful and spacious with individually designed bedrooms with original period features. Towels, bed linen and electricity are included. Hairdryers, cot and high chair are available on request.